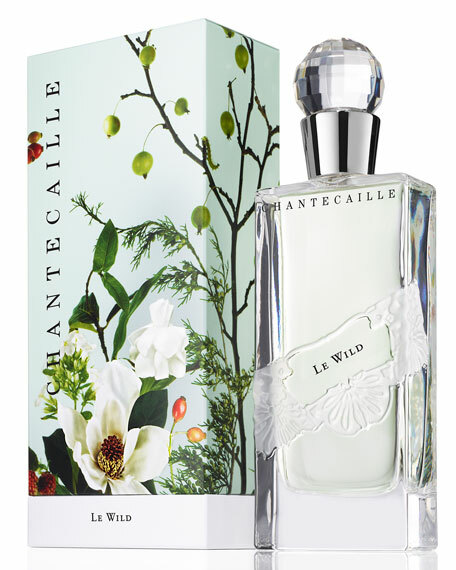 Chantecaille Le Wild Eau de Parfum, 2.6 oz. 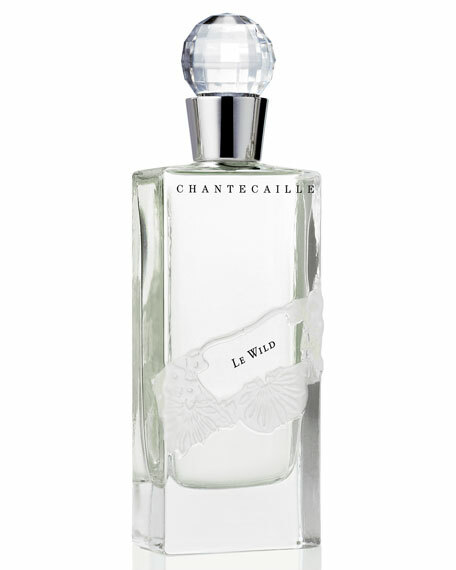 ChantecailleLe Wild Eau de Parfum, 2.6 oz. Bursting with the freshness of a field of vibrant wildflowers, Le Wild brings a unique floral experience with each whiff. A combination of heady floral atmosphere and intense white florals, Le Wild opens with a captivating top of fresh, crisp gardenia leaves and sets the stage for the intoxicating heart. For in-store inquiries, use sku #2038340.